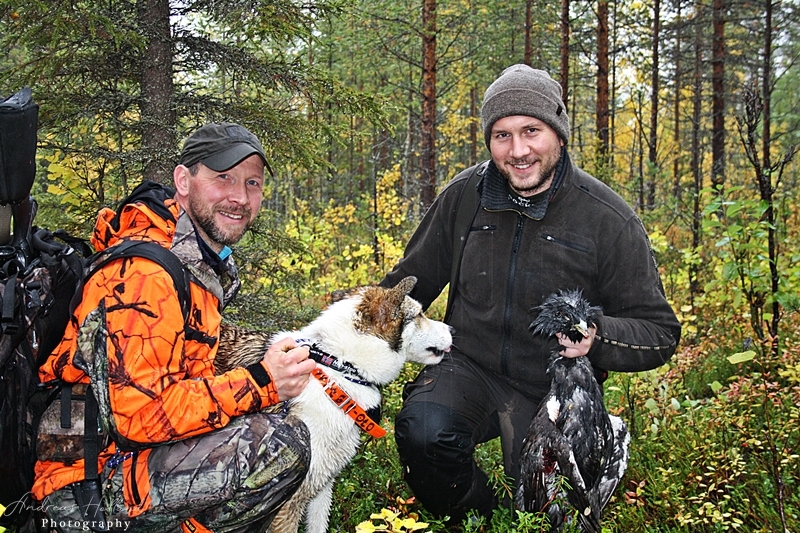 A hunting experience in Tornedalen, Swedish Lapland! 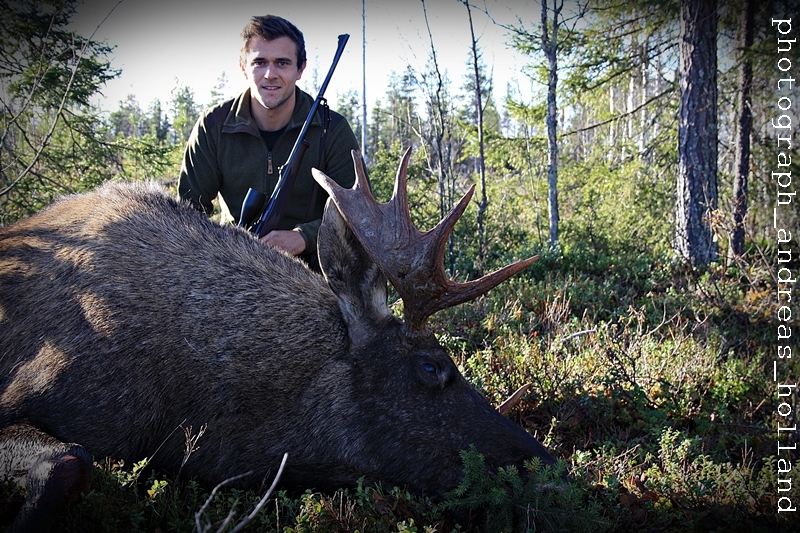 Scenic situated in the heart of Tornedalen, there is a varied and secluded hunt in absolute top class. Moose, bear and forest birds is common game species in these fantastic forest areas. You will lodge comfortable at our wilderness camp with all this right outside the door. Our guides and hunting areas in combination with high service in a relaxing environment, promise a hunting experience over and above the normal. 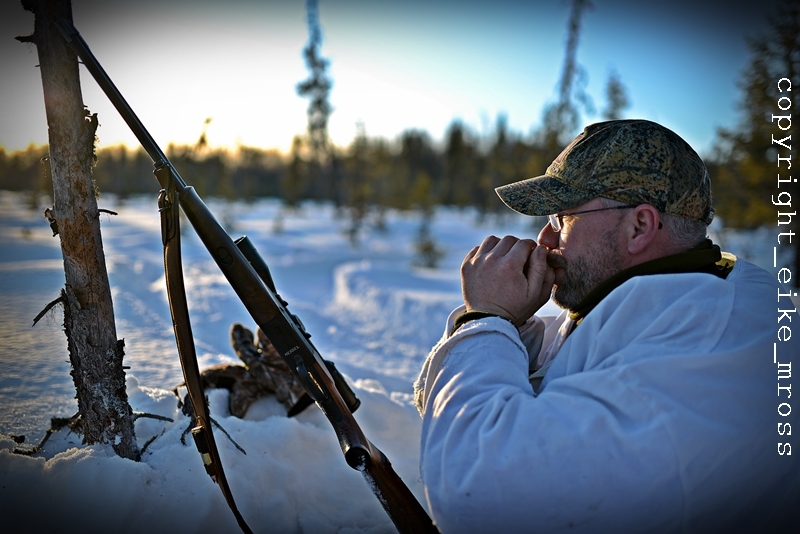 The hunting with us at Arctic Circle Adventure is so much more than just to fell a prey. It’s an unforgettable experience where the hunting, interaction between man, dog and nature together with excellent food and good company will become a holistic experience. “Hunting tips, tricks & information” you will find here!